As I get closer to my 30’s I have realized that keeping my skin healthy is a priority and being lazy is not! 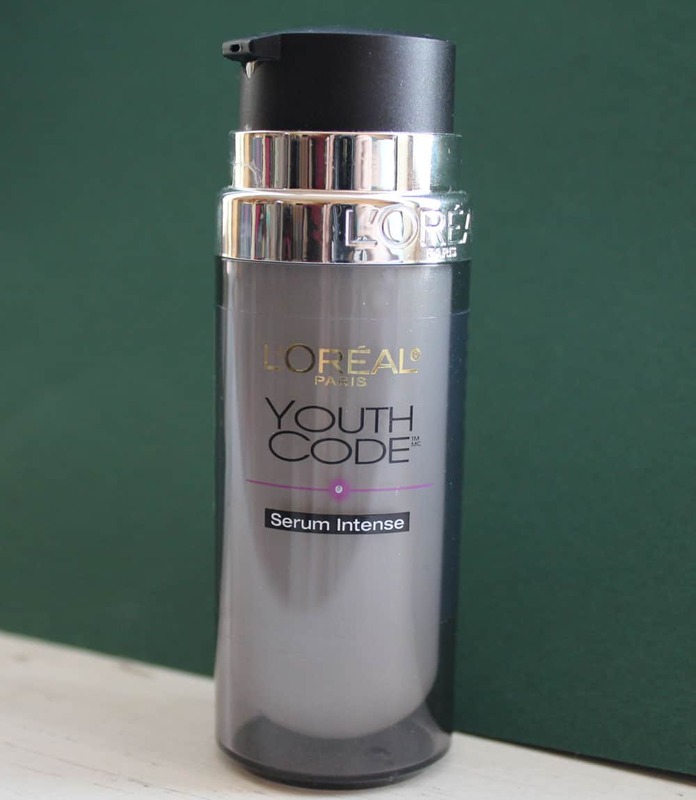 Â So when I had the chance to try out the L’Oreal Youth Code Serum Intense, I jumped to try it. I already had some great experience with the Lâ€™Oreal Paris Youth Code Day/ Night Cream, which I loved. The Lâ€™OrÃ©al Paris Youth Code Skincare Collection includes four products that are specially formulated with the latest development in gene science, GenActiv TECHNOLOGYâ„¢, clinically proven to energize the repair gene expression, enhance the skinâ€™s capacity for recovery faster after aggressions and unveil younger-acting skin. Upon using the Lâ€™OrÃ©al Paris Youth Code products skin will immediately look more luminous, feel silky smooth and deeply hydrated; with continued use the signs of aging will visibly diminished. I have been using the L’Oreal Youth Code Serum Intense for the past 4-5 weeks and I can see a difference in my skin’s texture. First of all I have to state that I have no real wrinkles yet, but I do have some rough spots (from blemishes) and lines on my forehead (when I raise my eyebrows) and line dent from my cheek to my lips. As soon as I apply the serum my skin feels instantly softer and velvety! But over the last month I have noticed a subtle overall smoothness and a clearer complexion. Another little thing I noticed that some little smile lines…a little crevice that goes from the corner of my outer nostril toÂ theÂ corner of my lip hasÂ lessenedÂ a little and appears less pronounced. One drawback to the serum is not the product, but the size. I used it once a day ( two pumps into my hand afterÂ showeringÂ inÂ theÂ morning) and it feels like I have already used up half the bottle, although you can’t see inside the bottle. I would guess I have enough for another 3-4 weeks before I would have to buy another bottle. 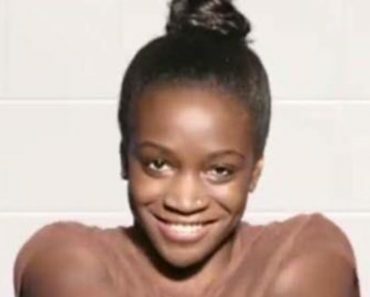 Dove Apologizes For Racist Looking Ad, Model Speaks Out! Allure Play Safe in the Sun Beauty Box on sale NOW!!!! 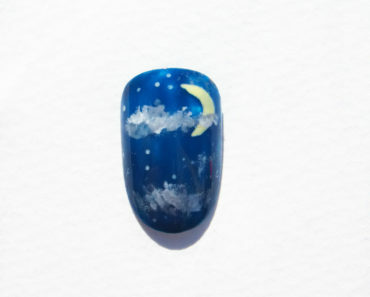 Crazy Creative Nails: Do you like Nail Art? Adorable Halloween Nail Art Ideas From Illamasqua!